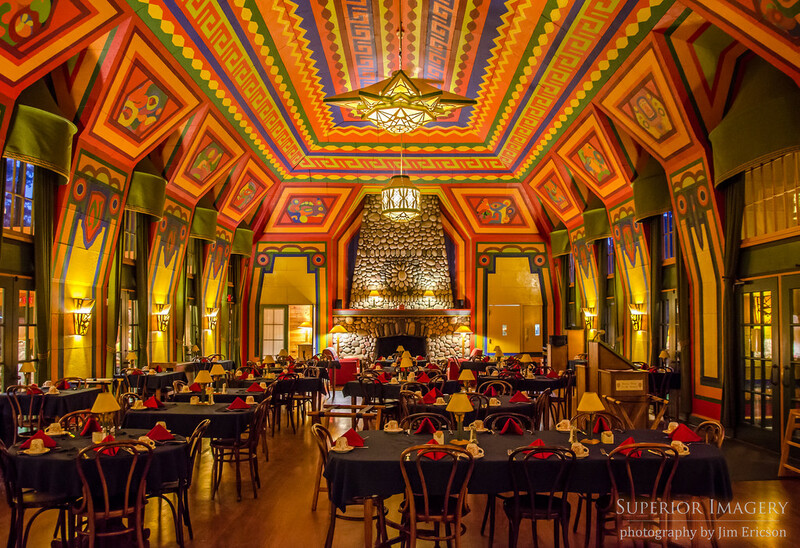 About 125 miles north of Duluth, Minnesota there is a Lodge which sits right on the edge of Lake Superior. Naniboujou is a very special place where Nancy Lee and I have hosted and led a half dozen marriage retreats through the years. It’s a place where we go to teach the Love List. It’s a place where we go to share 8 little habits that will transform any marriage. It’s a place where we go to slow way down. It’s a place where we go to make good marriages great. 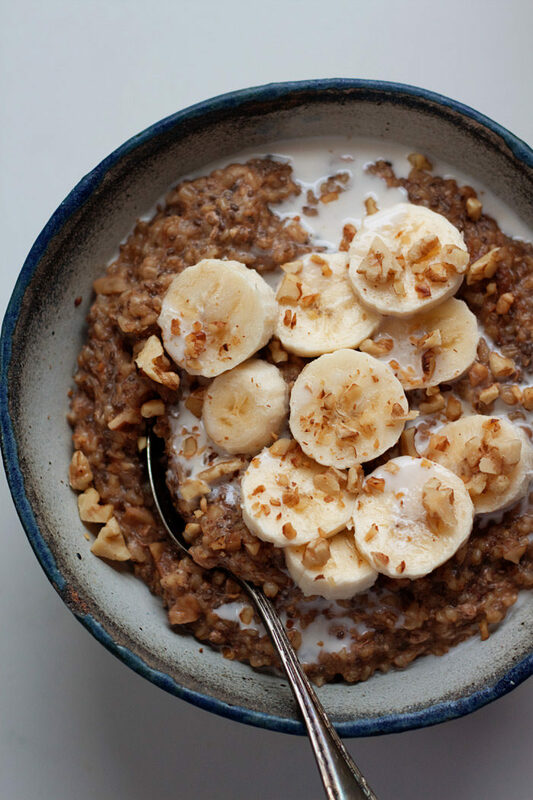 For the Porridge: Combine the oats, cracked wheat, cinnamon, salt and milk in a large saucepan—large enough to accommodate the expanding oats. Stirring frequently to avoid scorching on the bottom of the saucepan, bring this just to a boil. As soon as it reaches the boiling and bubbly point, reduce the heat to low simmer, stirring another minute or two so it doesn’t scorch on the bottom of the saucepan. Cook approximately 8-10 minutes, or until the oatmeal is thickened.